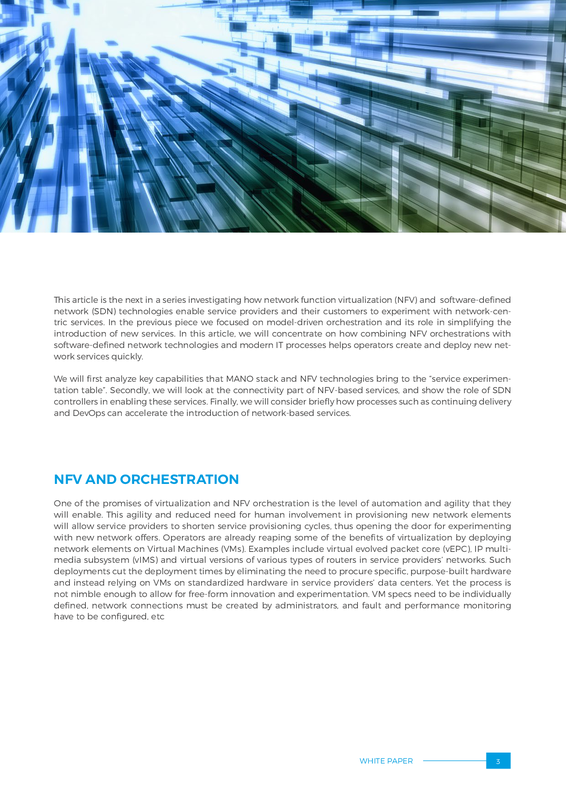 Network operators will reap great rewards in terms of agility and automation with the implementation of virtualization and NFV orchestration. 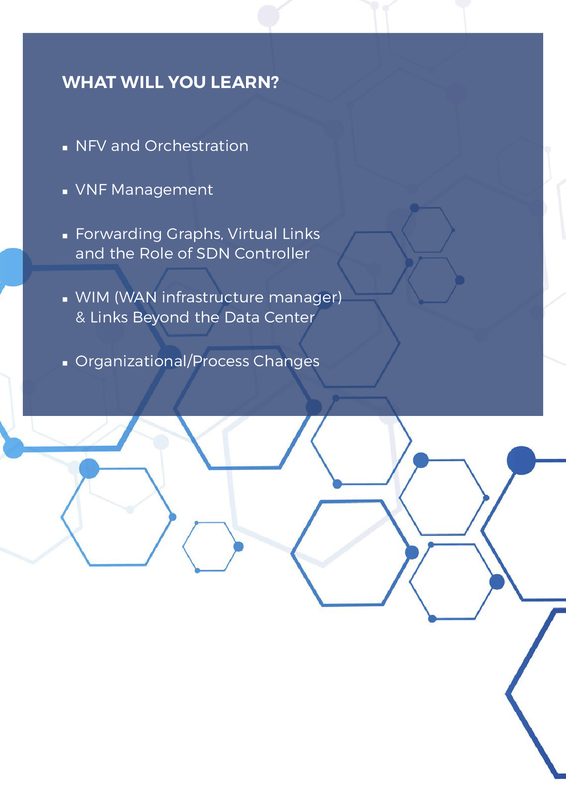 Key to such implementation are the virtual network function (VNF) manager and NFV orchestrator. The first, which can be deployed multiple times, coordinates and automates tasks via a virtual infrastructure manager to request VM creation and trigger VNF instantiation and configuration, automating the collection of alarms and performance metrics for scaling and healing. The second coordinates network service creation, operating on network service descriptors that allow automated service management and the definition of service topology as a VNF forwarding graph independent of physical topology. 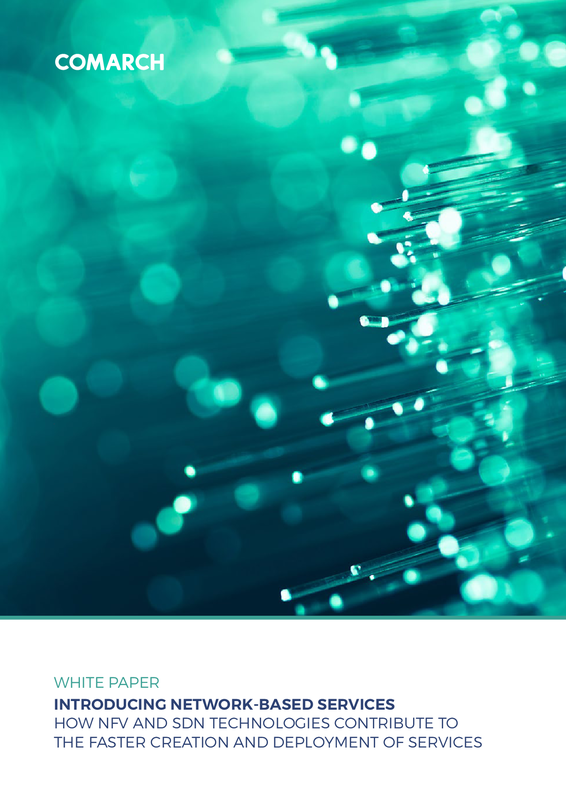 By adopting such technology and new ways of thinking, service providers will be able to merge the physical and virtual elements of their networks to innovate at a speed previously unimaginable.